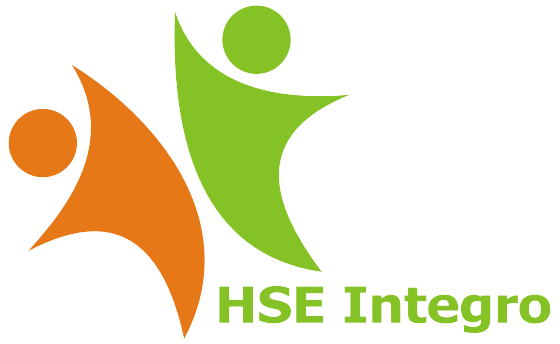 HSE Integro offers a wide range of head protection in the form of safety helmets , hard hats and its related accessories. 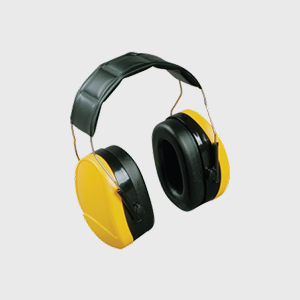 It is vital that employers protect their employees in the workplace from noise. 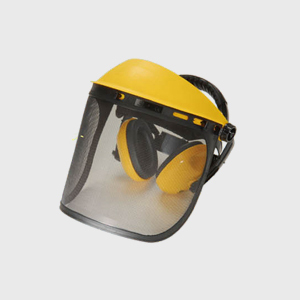 Our range of ear plugs and ear defenders are designed to cope with varying noise levels and pertain to international standards in specifications. 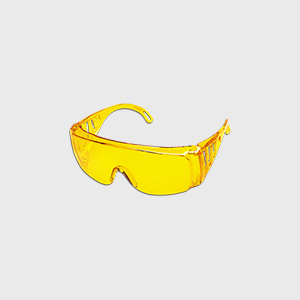 HSE Integro offers a wide range of safety googles & visors, specialist eyewear for eye protection for your workers at site. 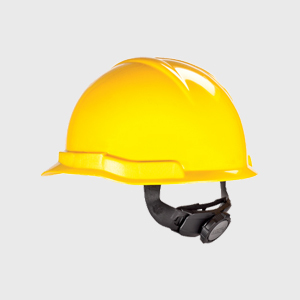 We offer a wide specifications of face shields, welding helmets and accessories to ensure a proper face protection to your workforce. 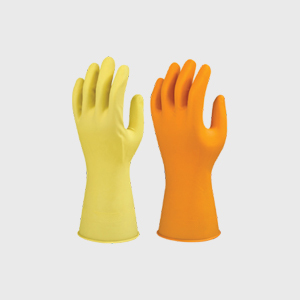 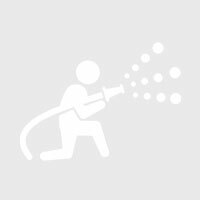 We provide a variety of safety gloves with different specifications for industrial and other working scenarios. 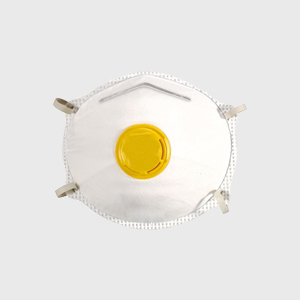 We provide an extensive range of respirators and masks to ensure your workforce is protected from harmful respiratory gasses in the working environment. 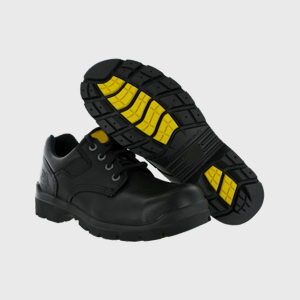 Our foot protection range includes brands like Karam, Tiger, Kevlar etc having various features like steel toe caps and waterproofing. 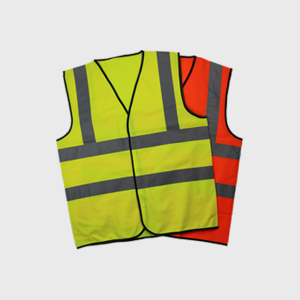 We have a range of safety workwears, high visibility jackets, heat resistant suits and protective clothing for our clients.